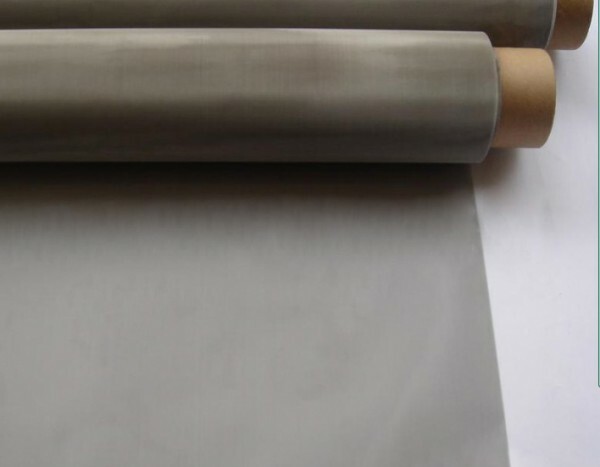 Titanium wire mesh which also called as wire cloth is a product weaved from titanium wire. 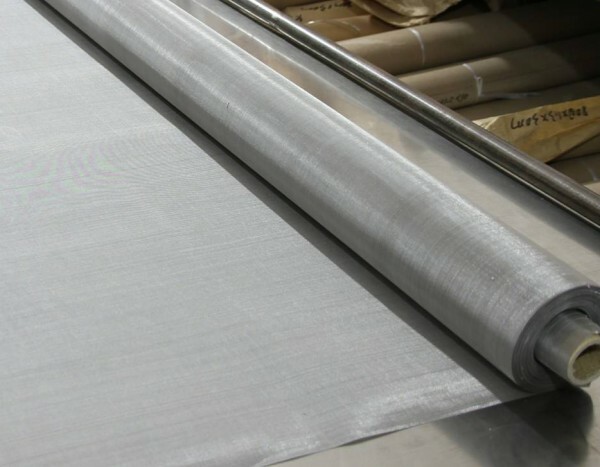 Plain and twill are the most common and popular weaving methods. 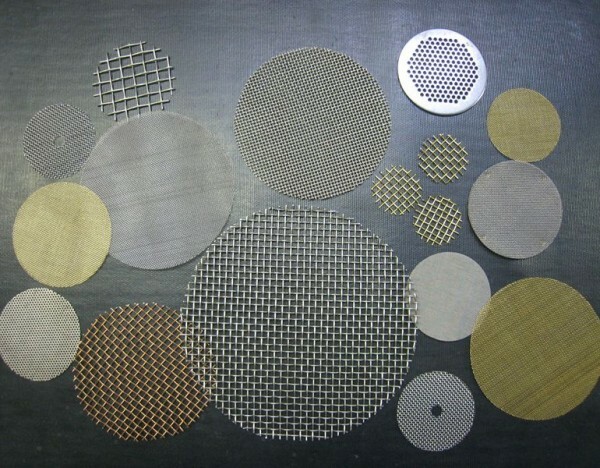 Titanium wire mesh is mainly used as filter in acid and alkali liquid or gas conditions, because even exposed in air at room temperature, a very thin but dense oxide layer can be formed on the surface of titanium, and this makes titanium have good stability in acidic, alkaline and neutral salt solution. Each warp wire and each weft wire pass over one and under the next adjacent wire. Each warp wire and each weft wire passes successively over two and under the next adjacent pair of wires. Number of openings in a linear inch measured from the center of one wire to a point one inch distant.